Best selling trips & tours! 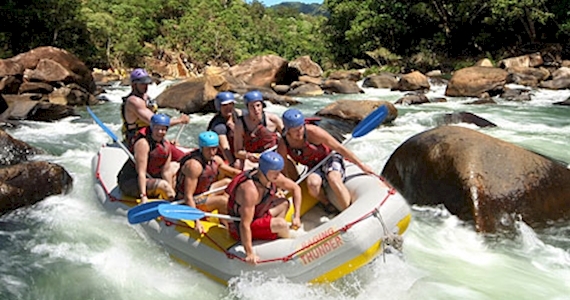 The Barron River is perfect for anyone who hasn’t tried White Water Rafting or those looking for an afternoon of fun and excitement, with 2 hours of rafting. 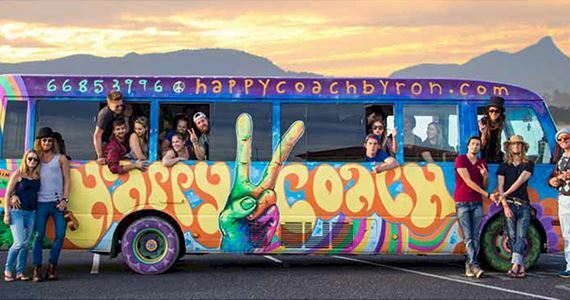 Experience Nimbin with Byron Bay’s best value day tour. The famous Happy Coach! We will take you on a 6 and a half hour Journey full of wonder and history that is Nimbin or, rather, Byron to Nimbin, with a FREE LUNCH. 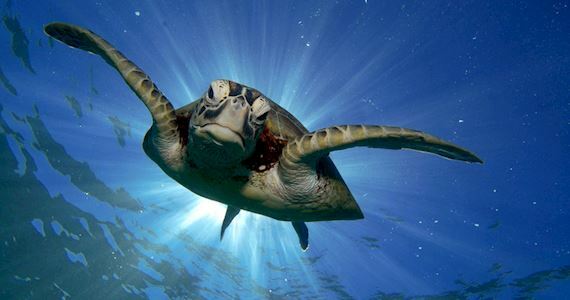 A highlight of your stay in Byron Bay will be this ocean adventure padding up close with dolphins, whales and turtles in Cape Byron's Marine National Park and learning the local Aboriginal stories and sacred places. You will also have a great view of Byron's coast line and the Byron Bay lighthouse from the water. 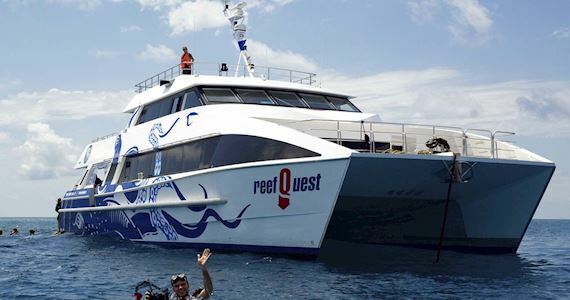 ReefQuest is our brand new luxury vessel and she is fully equipped with modern state ofthe art facilities. 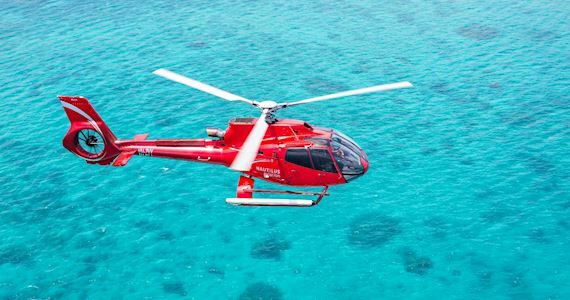 Our passengers are provided with plenty of space and comfort to relax as we visit some of the best dive and snorkel locations on the Outer Great Barrier Reef at Norman, Saxon and Hastings Reefs. Our Outer Great Barrier Reef sites are chosen for their abundance of hard and soft corals, amazing marine life and their diversity, splendor and visibility. Departing daily from the Marlin Marina, M.V. Sun-Kist travels via Fitzroy Island on the way to the true Outer Great Barrier Reef. 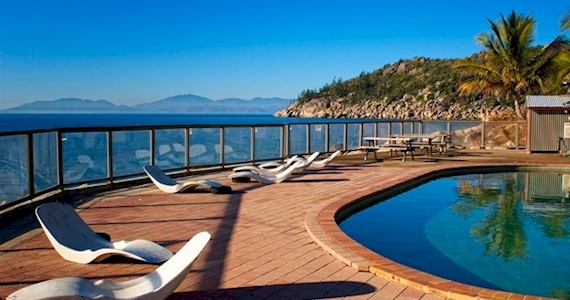 Our 2 night Magnetic Island Escape includes 2 nights accommodation, ferry transfers, a free drink and two meals! 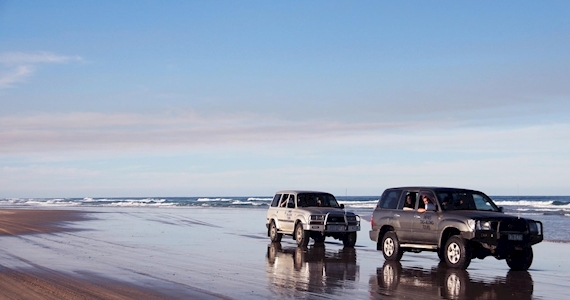 ALL-INCLUSIVE 3 DAY 4WD ADVENTURE Our popular 3 Day & 2 Night Fraser Island Camping Safari, plus 2 nights accommodation at Pippies Beach House, Rainbow Beach. We guarantee you the best prices for your trips & tours, and if you already have a competitive quote, give us a call or email over a photo of it and we’ll beat it!